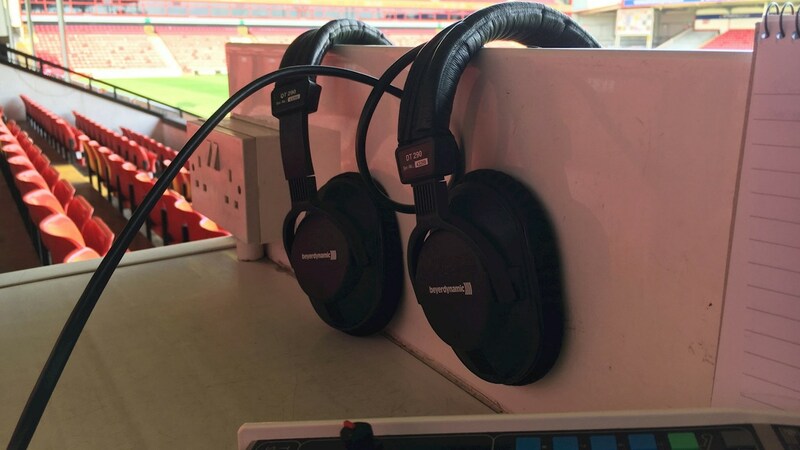 Keates, who had previously led his side through seven League One games without defeat, watched as goals from John Marquis (PEN), Mallik Wilks, James Coppinger, and Matty Blair, cancelled out Morgan Ferrier's opener to secure all-three points for the visiting side. 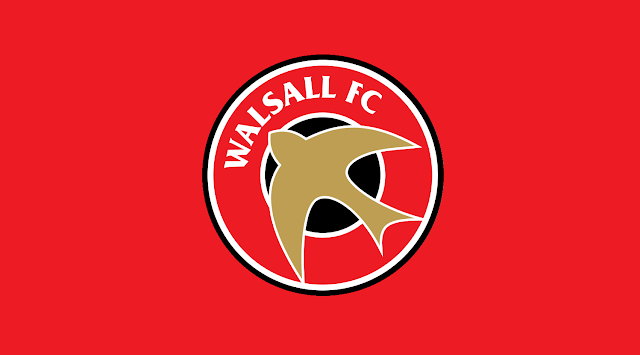 The Walsall-born boss, who had seen his side go undefeated during their opening seven league games, spoke of his disappointment as goals from John Marquis, Mallik Wilks, James Coppinger, and Matty Blair, cancelled out Morgan Ferrier's opener to secure all-three points for the visiting side, in what turned out to be a tension-filled affair. 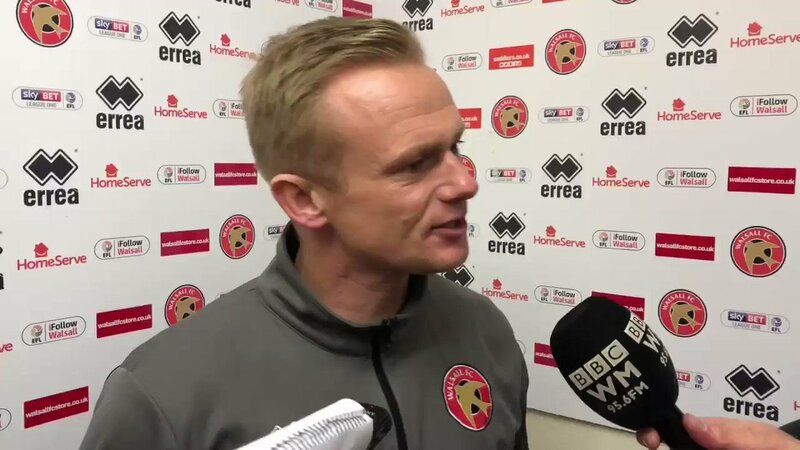 The Saddlers arrived at the match without suffering a single defeat in League One, with Dean Keates' side, which had been named among the favourites for relegation, being ranked along side some of the best clubs in the country. 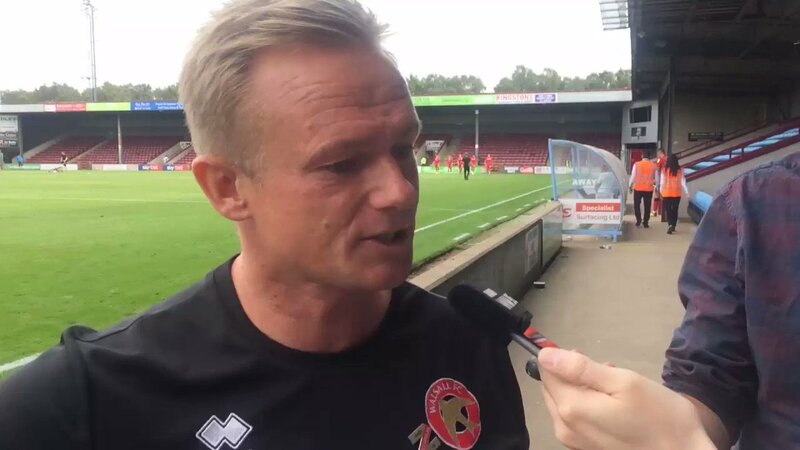 Keates, who saw his side take a well-deserved point against they Tykes after ditching his favoured 4-4-2 in favour of a combination of 4-1-4-1 and 4-3-3, admits that this is exactly the type of issue all managers crave, and called upon the players on the fringes of the first-team to continue to push for a place in the matchday squad. 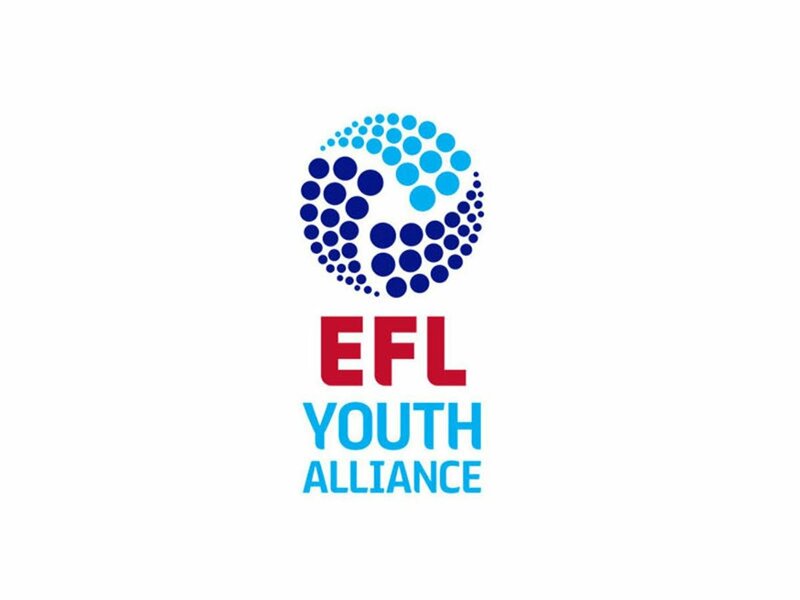 The young Saddlers, who will also face Shrewsbury Town, and Lincoln City in their cup group, have endured a difficult start to their 2018/19 campaign having drawn one and lost two of their opening three league games, and were hoping to kick-start their campaign as they welcomed Donny to Ray Hall Lane. 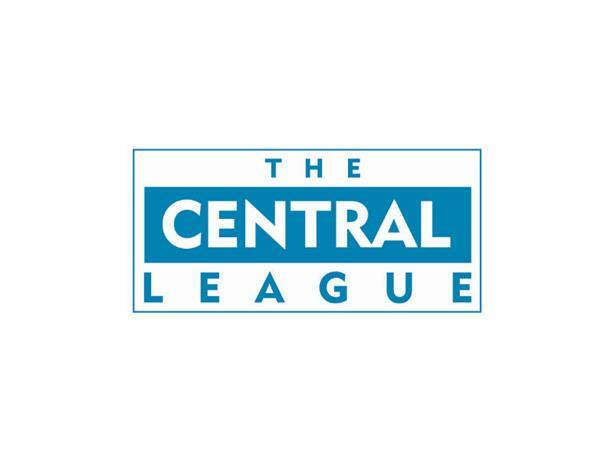 John Ward's Walsall Development team were back in action on Tuesday afternoon as they played host to Doncaster Rovers in their latest Central League (North West) fixture of the season.